Rihanna is kicking the New Year 2019 off with some ultra-exciting new Fenty Beauty makeup launches. 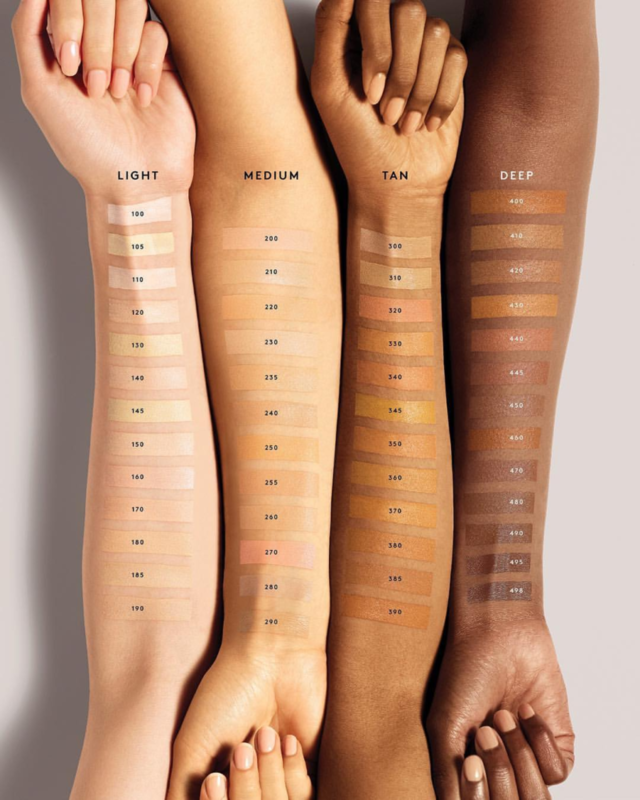 After many fan requests since the brand’s 2017 Pro Filt’r foundation debut, the label is now unveiling a 50-shade Pro Filt’r Concealer range full of the “creamy, creaseproof, and longwearing shades,” we all need to complete our Fenty faces! If you haven’t gotten color-matched to your perfect Pro Filt’r foundation yet, stop by a Sephora store ahead of the launch. 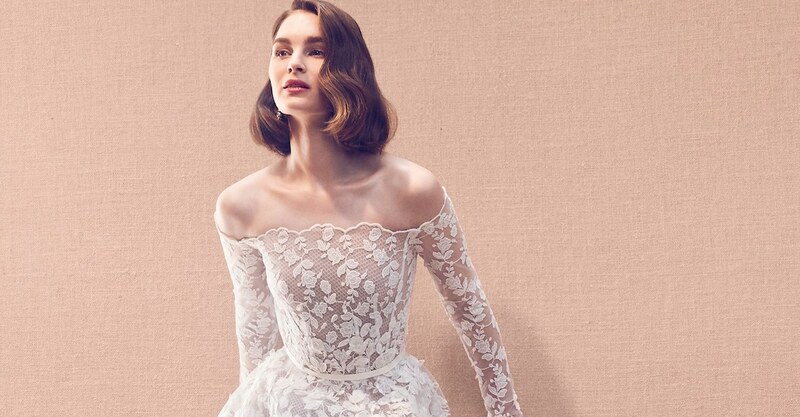 Your concealer shade will be the identical number, so you can shop with confidence. 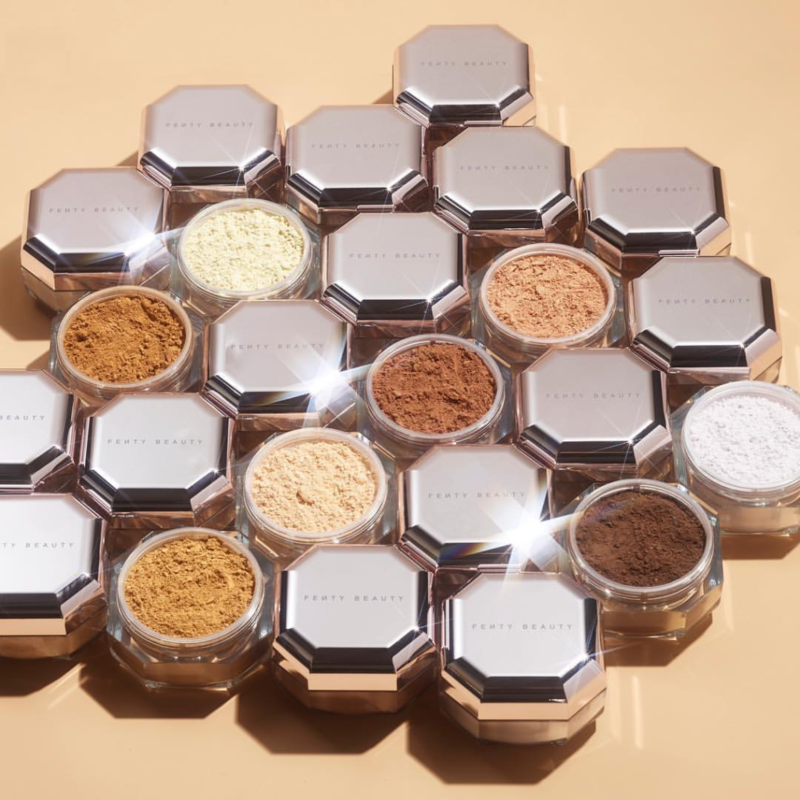 And if you’re noticing that Pro Filt’r foundation comes in 40 shades while the concealer’s debuting with 50, you’ve just uncovered the second product in the new Fenty Beauty 2019 kickoff: the brand is adding 10 new in-between shades to its trendsetting foundation range. 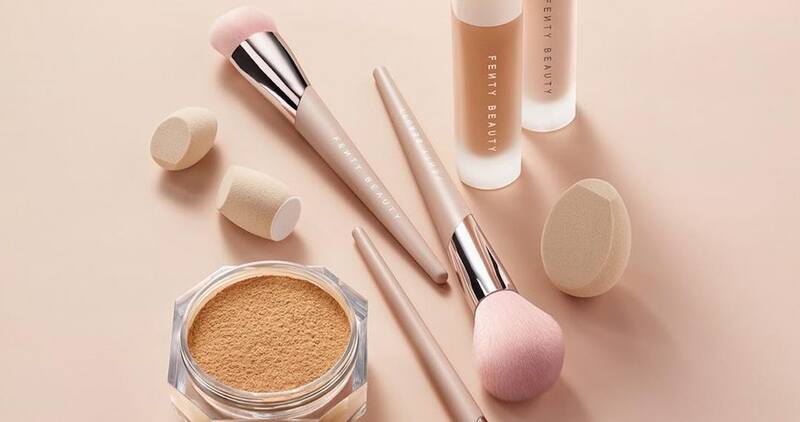 Fenty Beauty will be dropping the first Pro Filt’r Concealer shades and more new products at Sephora, Sephora at JCP, Harvey Nichols, and FentyBeauty.com on January 11, 2019. Now, how do you apply all this lovely new stuff? If you are in the market to expand your beauty tools kit this new year, know that Rihanna is also debuting the Powder Puff Setting Brush, Lil Precision Makeup Sponge Duo, and the Concealer Precision Brush this January 11. To see more from the Fenty Beauty Pro Filt’r Concealer announcement, be sure to check Rihanna’s vlog-style video below. More beauty news from Rihanna. More of the latest Fenty Beauty launches.